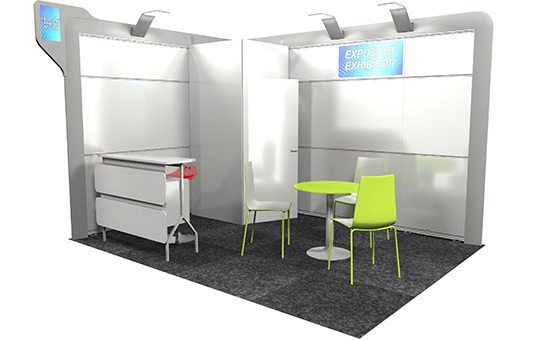 Design, fitting out, supervision and handover of your stand: SOLUTRANS will be pleased to build and fit out your stand for you. Take advantage of our 3 turnkey options. 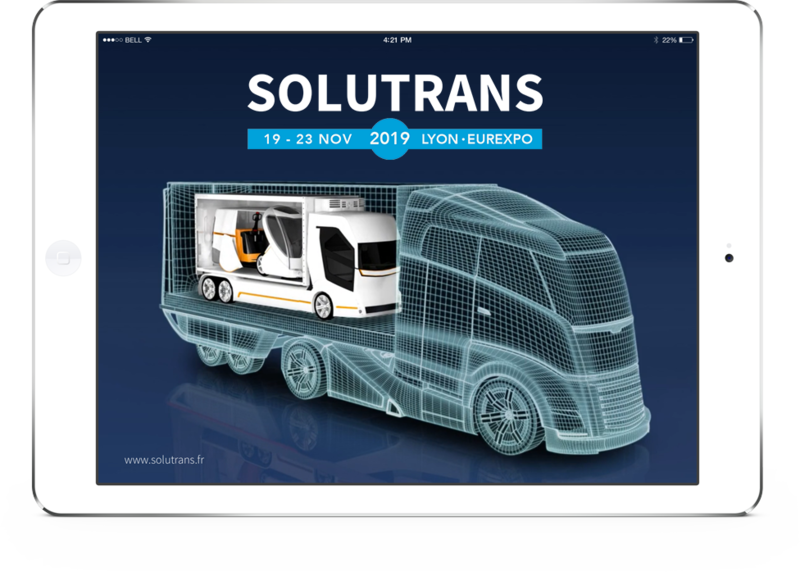 Don’t miss out on the promotional tools we provide you with to get the most out of your participation at SOLUTRANS.